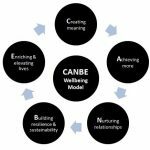 Why Choose Wellbeing Focused Consulting, Coaching & Training? A focus on wellbeing as the route to greater success. It’s all in the name. 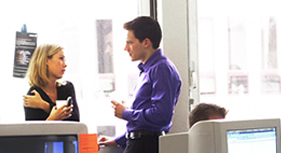 We help organisations, teams and individuals improve on the things that matter most. What matters most? Wellbeing. If you improve on the things that bring you greater wellbeing you will be more successful. It’s that simple. 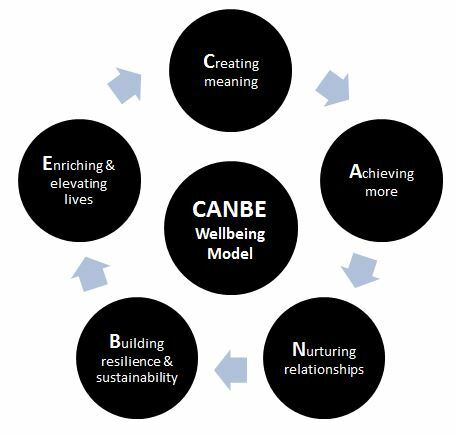 By using our proprietary CANBE model we explore and understand the big picture first to help us, and you, understand the connections, influences, and impacts of making changes in your ‘world’. We help you think things through, explore options and then put in place the best plans for action. Every individual, team and organisation is unique. This is why we offer a powerful mix of consulting, coaching and training services allowing us to adapt to your specific requirements and achieve transformational impact. For example, training can often benefit from follow on coaching to help embed learning and change habits. Our services are brought to you by a team with broad experience and expertise helping individuals, teams and organisations improve. 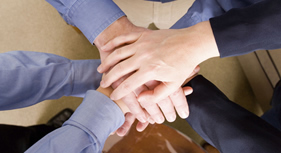 We have real passion and enthusiasm for helping you succeed. 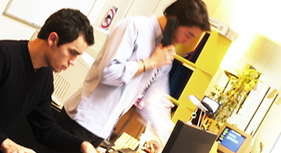 Call or contact us now to find out how Improveon can help you, your team or your organisation.